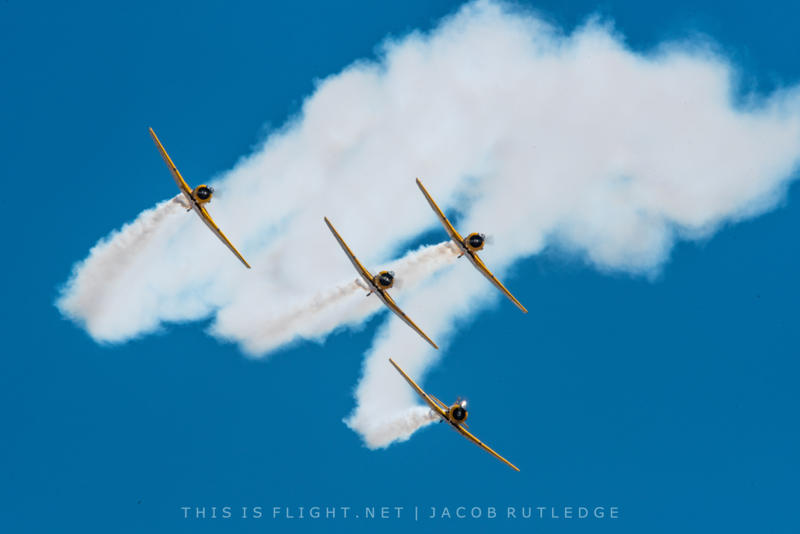 The 2018 airshow season is in the books, and what a year it’s been. In Britain, months of unprecedented sunny weather constituted a glorious backdrop to an immensely virtuous summer, particularly in the warbird arena. The United States and mainland Europe, too, have seen their fair share of memorable moments, and further afield there have been a smattering of special one-off events and exciting innovations. At the start of the season, many believed this year would be chiefly remembered for the damp squib that was the RAF’s centenary. 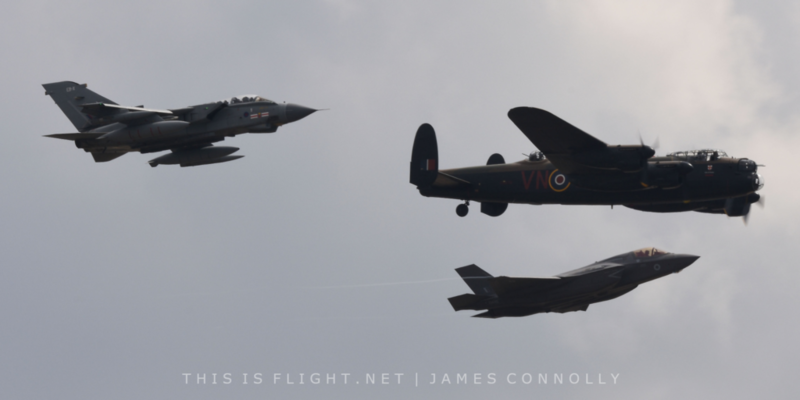 In fact, the RAF managed to pull themselves back from the brink, and did indeed provide a few notable highlights – the 100-ship flypast over London, the Battle of Britain Memorial Flight’s ‘Trenchard Plus’ formation at RIAT and the 617 Squadron flypasts comprising Lancaster, Tornado GR.4 and F-35B Lightning come to mind – even if their overall airshow commitment remains egregiously poor. The centrepiece of the RAF100 celebrations was this year’s Royal International Air Tattoo. 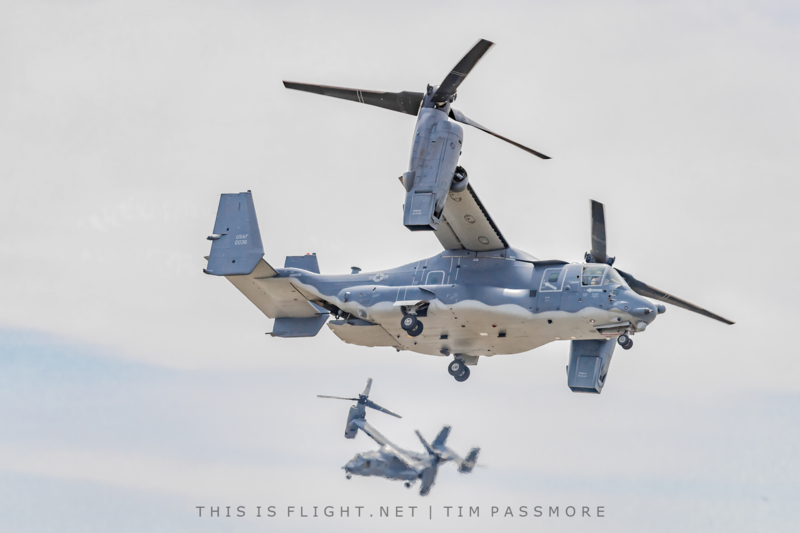 For the first time, the event ran for three full days, with over eight hours of flying on each and a total of more than 300 participating aircraft – a figure we haven’t seen in almost a decade. 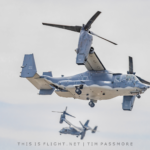 Much to the surprise of some, though, the airshow largely failed to deliver a major star item, despite negotiations with dozens of countries running over several years. Nevertheless, it was still easily the best military airshow of the past few airshow seasons, and by attracting a number of air arms which rarely participate in Fairford’s flying displays (France’s Aéronavale, the Royal Canadian Air Force and – almost – the Romanian Air Force, who sadly withdrew their MiG-21 LanceR-C following a fatal accident at an airshow in Borcea one week earlier), the organisers kept the prospect of future surprises very much alive. 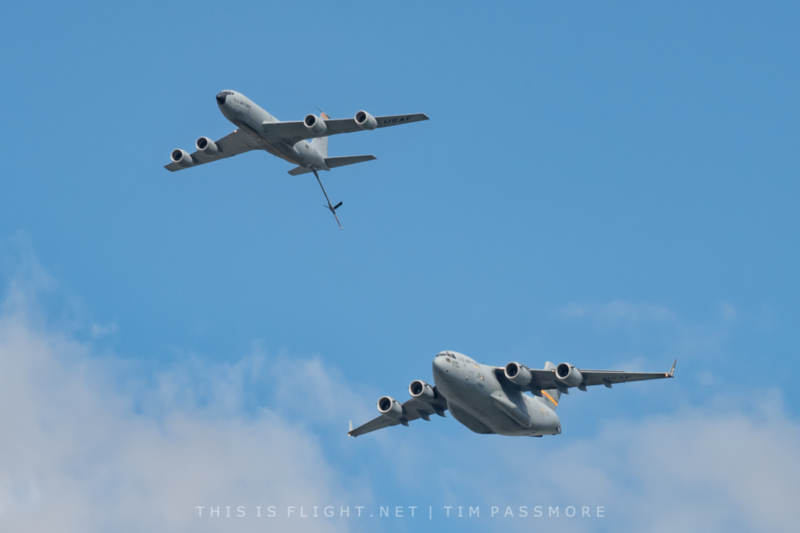 Three other air forces celebrated their anniversaries this year: the Republic of Singapore Air Force staged an impressive one-off event for their Diamond Jubilee, featuring a mass flypast and two special display teams. 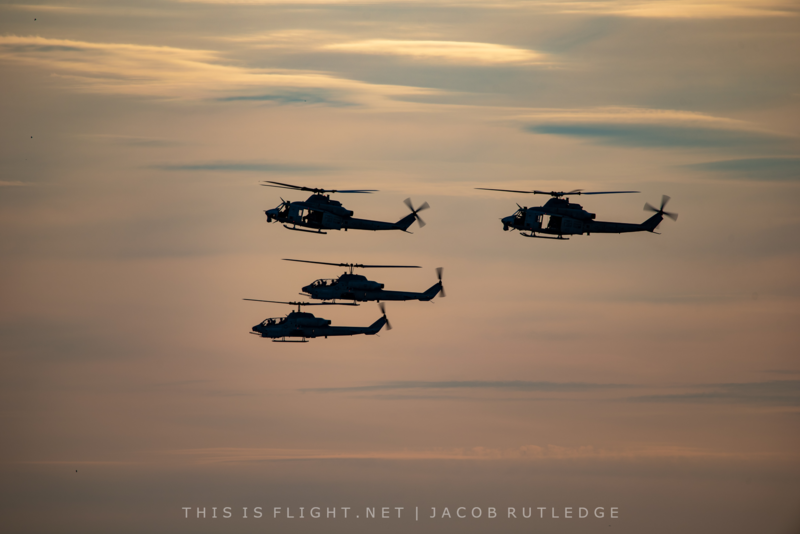 One comprised a pair of AH-64D Apaches and the other a duo of F-16C/D Fighting Falcons lead by an F-15SG Eagle, complete with impressive use of flares. 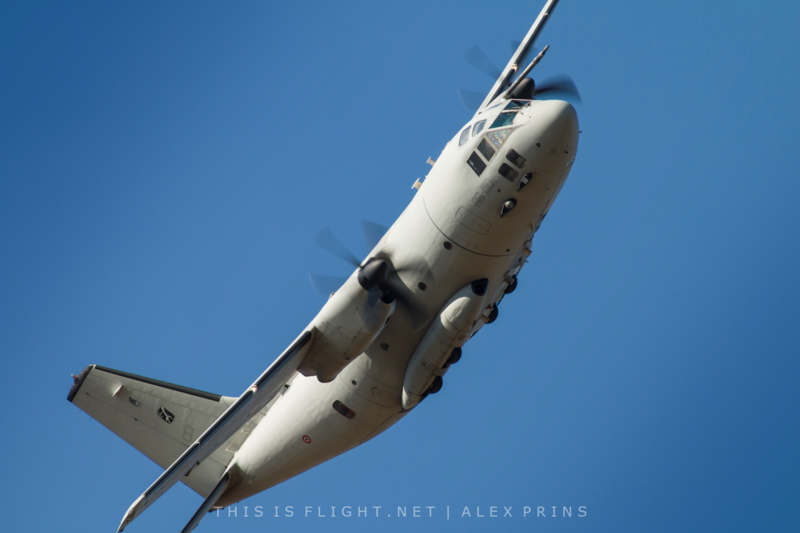 The Czech Air Force also staged an impressive event at the annual NATO Days show in Ostrava to commemorate their centenary. 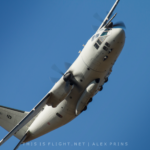 At the other end of the spectrum, the much-anticipated Polish Air Force 100th anniversary show at Radom transpired to be a major disappointment. 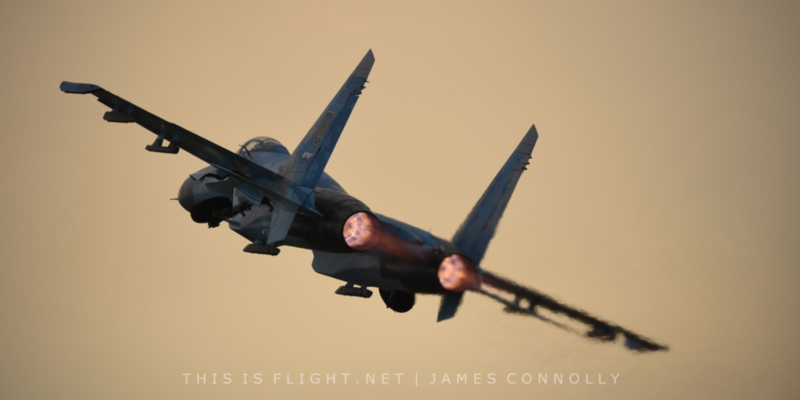 With the Air Force’s MiG-29 and Su-22 fleets grounded for much of the season and the Radom Airshow itself blighted by poor weather, it felt there was very little left to celebrate. 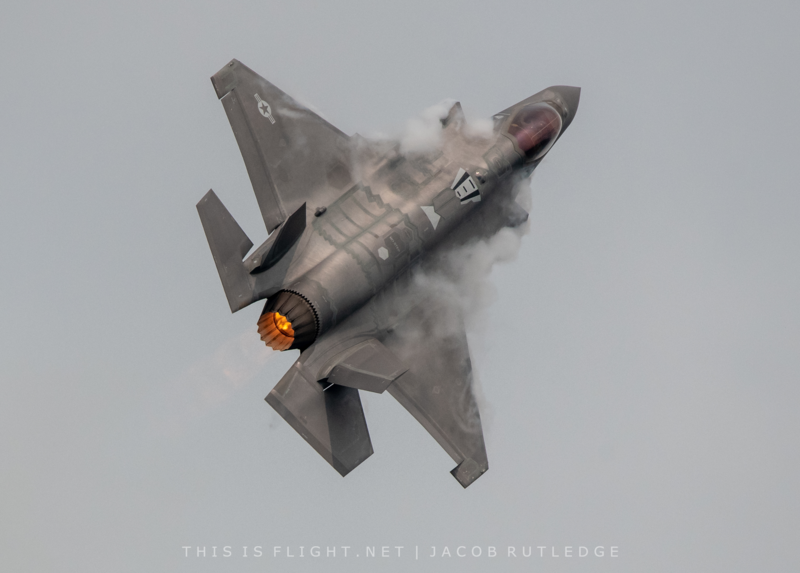 Away from military circles, 2018 was a year of exciting developments in the warbird arena. In Britain, particularly, a gaggle of World War Two-era restorations came to fruition of late: a trio of Spitfires were matched by Air Leasing’s three new Bf109 Buchons, which joined together with the Aircraft Restoration Company’s example for a Buchon four-ship at Duxford Flying Legends. Such a formation would have been unthinkable just a few short years ago. More recently, the UK’s first authentic Daimler-powered Me109 Buchon has also taken flight, this time from the Biggin Hill Heritage Hangar. 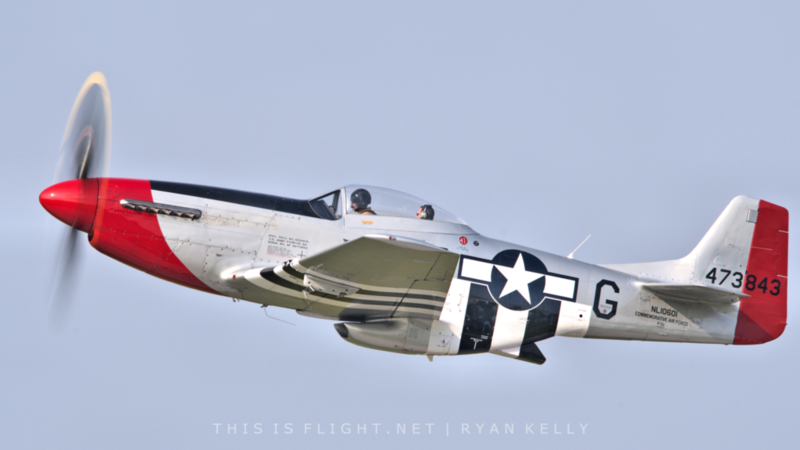 It was also a pleasant surprise to see the return of P-47D Thunderbolt “Nellie” from the United States marked with much fanfare, with the aircraft embarking on a busy display season spanning the UK and France. A number of other exciting projects are also well on their way to completion: it is looking very likely that we shall have a flying Hawker Typhoon in UK skies by the mid-2020s, and there are now two credible Mosquito restoration projects also looking to complete their airframes in the next few years. On a rather different note, we have seen a gaggle of even older aircraft returned to the skies of late (the Shuttleworth Collection’s Sopwith Pup, to name but one), and, at the time of writing, both an Airco DH.9 and a Westland Wessex helicopters have been cleared for flight by the CAA and are due to take to the air very soon. 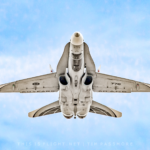 Post-Shoreham, the British classic jet scene remains in a precarious position, although there have been positive noises even in this sector in the past few months. In the latter part of the season, Strikemaster Display UK have finally made the leap from one Strikemaster and one Jet Provost to a pair of Strikemasters, with both flying in formation with the Norwegian Air Force Historical Squadron’s Vampire T.55, Vampire FB.52 and MiG-15UTI in a memorable classic jet formation at the Bournemouth Air Festival. The Norwegian MiG-15 also flew at the Yeovilton Air Day, where it displayed in formation with Navy Wings’ Sea Fury T.20. 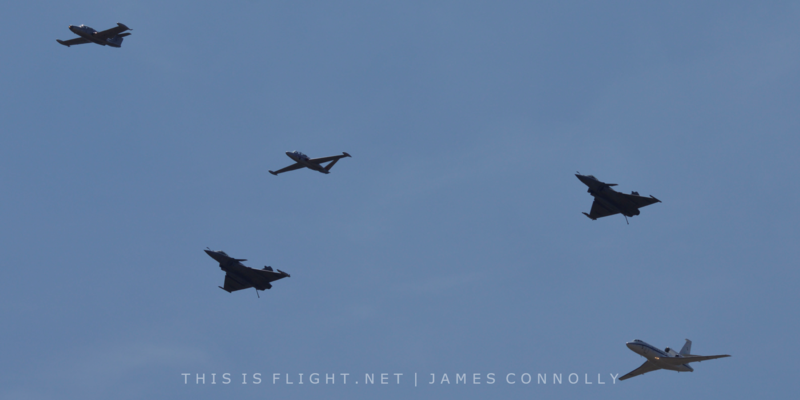 Yeovilton also starred an excellent formation of a French-based MS.760 Paris Jet and CM.175 Zephyr alongside two modern-day Rafale Ms and a Falcon 50 of the Aéronavale. The return of the (scaled-back) Commando Assault finale was encouraging too – a feature many had written off after it was cancelled in 2017. 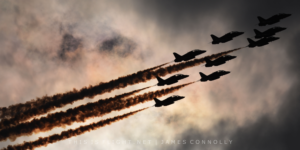 Most promisingly of all, the Gnat Display Team’s innagural JetFest event at North Weald in September brought together many of the country’s classic jet operators and pilots and could pave the way for a fully-fledged classic jet airshow in years to come. The team also unveiled their Folland Gnat F.1 at the event, the first flight of which can’t be far away. 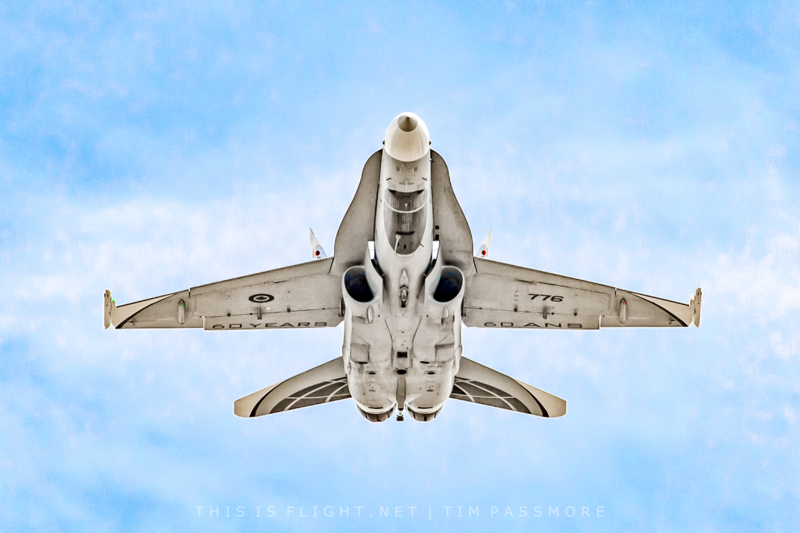 This does little to disguise the recent exodus of classic jets from the UK, but Britain’s loss has been America’s gain, with the Classic Air Force’s Meteor T.7 – the oldest flying jet in the world – taking centre stage at this year’s AirVenture in Oshkosh. It had been due to fly with the three other British jets in the World Heritage Air Museum, a Vampire T.55 and Venom FB.54, until owner Marty Tibbitts was tragically killed while flying the latter jet in the run-up to the show. A number of other notable classic jet debuts have been made elsewhere, including the air display debut of T-33 “Red Knight” at Airshow London in Canada and continued developments within the Swedish Air Force Historic Flight, which this year saw the first flights of a two-seat AJS-37 Viggen and single-seat J-35J Draken. 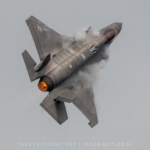 Looking beyond the major established shows such as Oshkosh and RIAT, it has also been a pleasure to see a number of new venues bursting onto the scene this year. 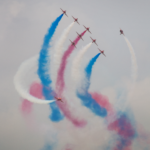 Held within the pleasant environs of the Ragley Hall estate in Warwickshire, the Midlands Air Festival, with its eclectic mix of family-oriented displays and enthusiats’ favourites, could be poised to become one of the UK’s premier little airshows. In France, too, the first edition of the Paris Villaroche Air Legend event received much critical acclaim for its star-studded line-up, which included, among others, a display comprising the world’s only flying Noratlas flying with a Flamant and two C-47s, a formation of two Vampires, Paris Jet and four Rafale Ms, and a variety of set-piece displays very much in the spirit of the more famous ‘Meeting Aérien’ at La Ferté Alais. 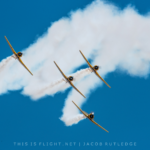 A number of other existing shows have also delighted spectators around the world: the Brantford Charity Airshow in Canada was notable for a unique flypast of Avro Lancaster, CF-188A Hornet and CT-144 Tutor, the Victory Show in Cosby resurrected its flying display to the elation of the photography community, the BBMF’s Lancaster provided stunning topsides “round the bend” at Shuttleworth on no fewer than three occasions, AirVenture presented a pair of F-7 Tigercats and an impressive segment called “Year of the Tanker” and La Ferté’s own affair was, as always, an all-round delight. All this is not to say that the year has been without its tragedies. 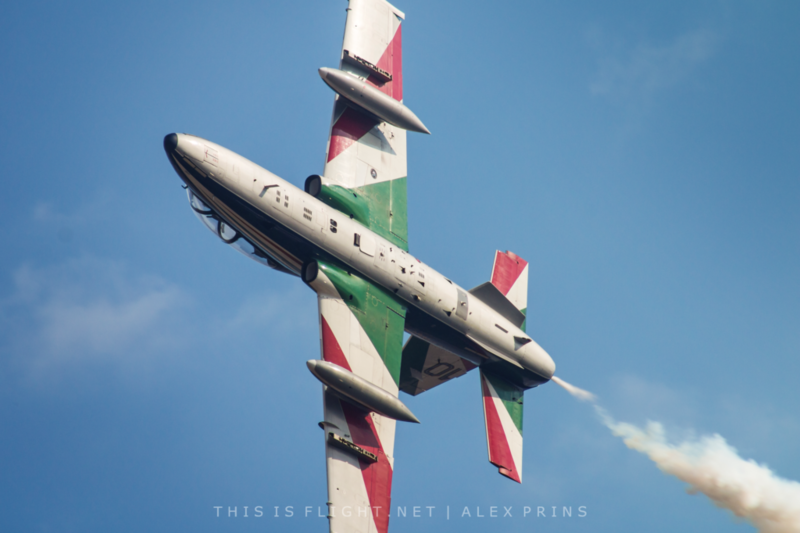 Once again, in western Europe, there hasn’t been a single fatal airshow accident this year, either at public events or during training, although the death of Red Arrows engineer Cpl. 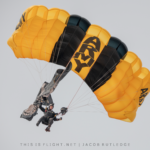 Jonathan Bayliss in a landing accident at RAF Valley in March tinged the UK season with sadness. 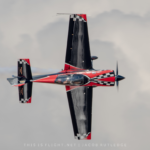 Unfortunately in the United States, there have been a litany of accidents this year, from Maj. Stephan Del Bagno of the USAF Thunderbirds to Ken Johansen of the GEICO Skytypers, Jon Thocker of Redline Airshows and hang glider display pilot Dan Buchanan, as well as US pilot Elgin Wells, who died while flying his one-of-a-kind Starjammer aircraft at the Zhengzhou Airshow in China. All will be sorely missed. A number of big names have announced their retirement this year, too. 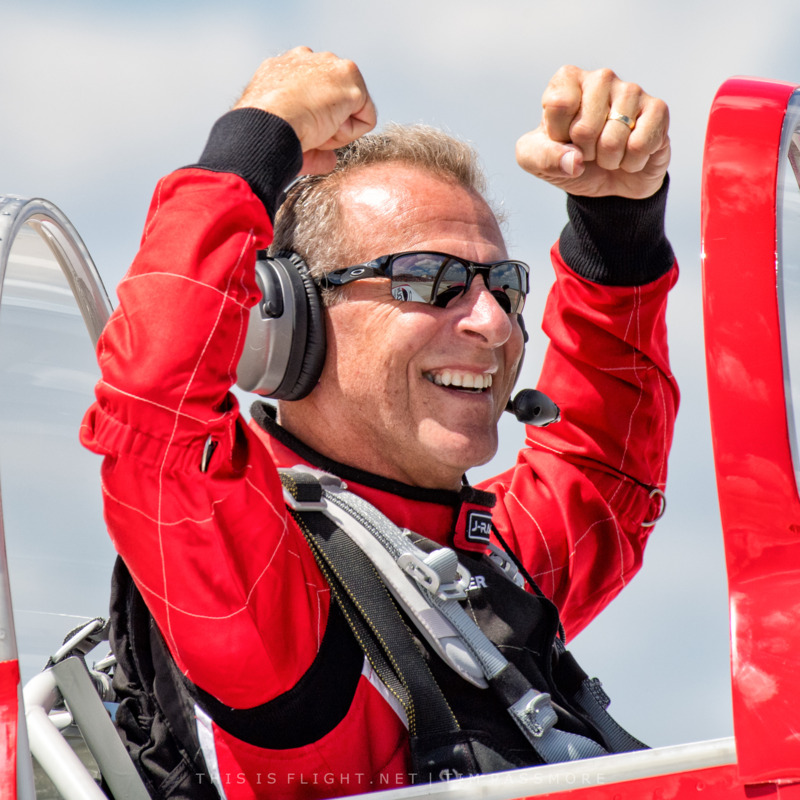 Perhaps Britain’s most prolific warbird display pilot, Peter Teichman, made his swan song at the Shuttleworth Heritage Day – although left open the possibility of the occasional guest appearance during the 2019 season. 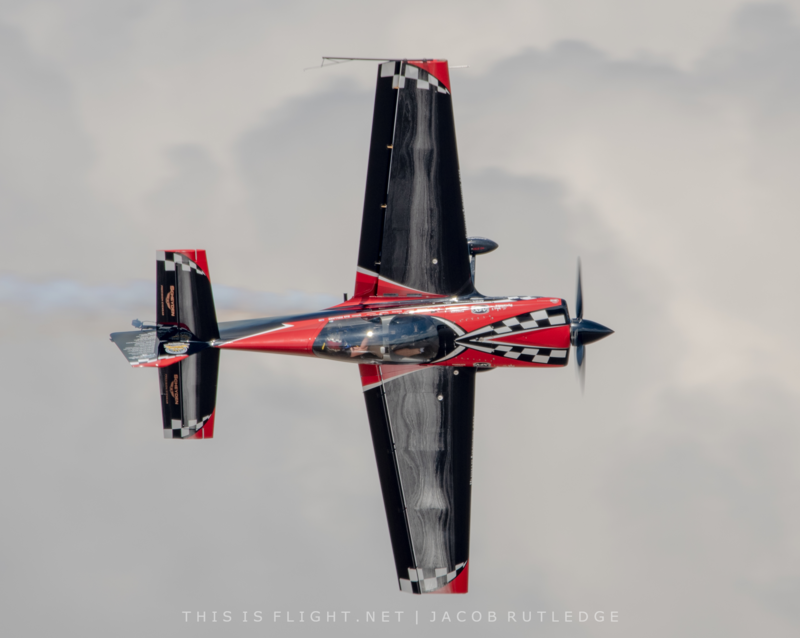 Dodge Bailey retired as chief pilot of the Shuttleworth Collection at the end of the season, and in the US, acclaimed solo aerobatic pilot Sean Tucker decided it was time to move on – next year he will instead set up a formation team. But while there were a great many individual moments worthy of mentioning, the season did perhaps lack a single stand-out theme. Certainly, there was nothing to rival the two Lancasters of 2014, the Vulcan retirement one year later or the bomber fest at Oshkosh last July. But what 2018 did boast were countless enjoyable airshows, held largely in excellent weather and featuring a gamut of new civilian aircraft. I am sure that others, like me, will look back on last summer with great fondness in the years to come. With 2019 approaching, the inevitable question is: what next? Already it has been announced that the Red Arrows will spend much of next season touring the United States and Canada in a long-overdue visit sure to please audiences there. 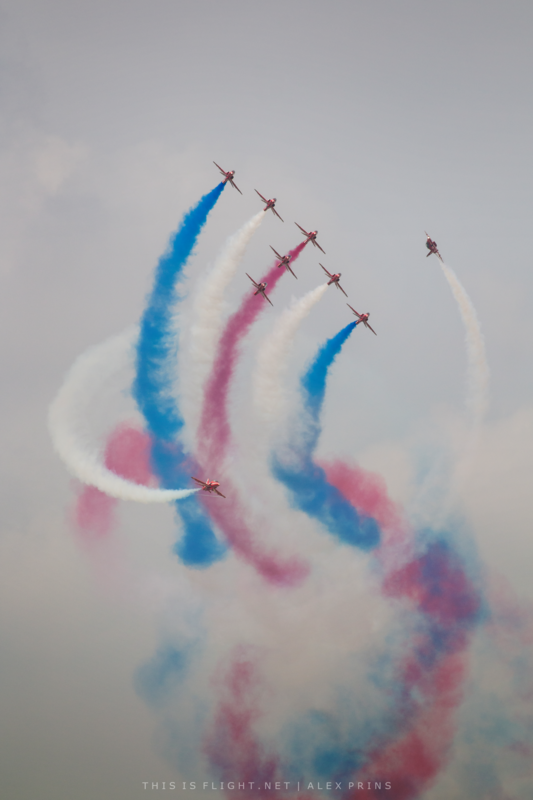 Some have been left asking whether British airshows – particularly some of the country’s stagnating seafront events – can rise to the challenge of coping with the Red Arrows’ absence. 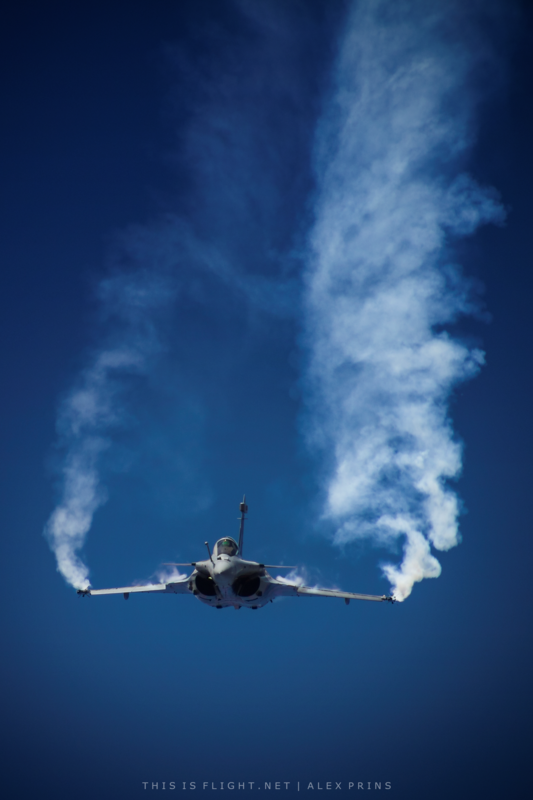 Will next summer bring a new era of imaginative aerial entertainment, or will it be another nail in the UK airshow industry’s coffin? What ever the outcome, the next twelve months will be truly fascinating to observe. 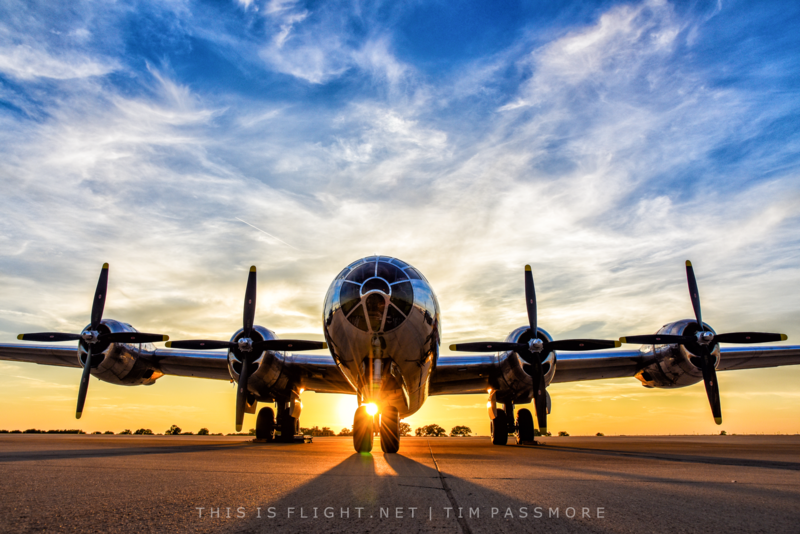 Jan 31: C-47 “That’s All, Brother”, which lead 800 aircraft over Normandy on D-Day, makes its first post-restoration flight in Oshkosh, WI. Feb 3: the Red Bull Air Race World Championship begins in Abu Dhabi, with Michael Goulian taking his first race win since 2009. 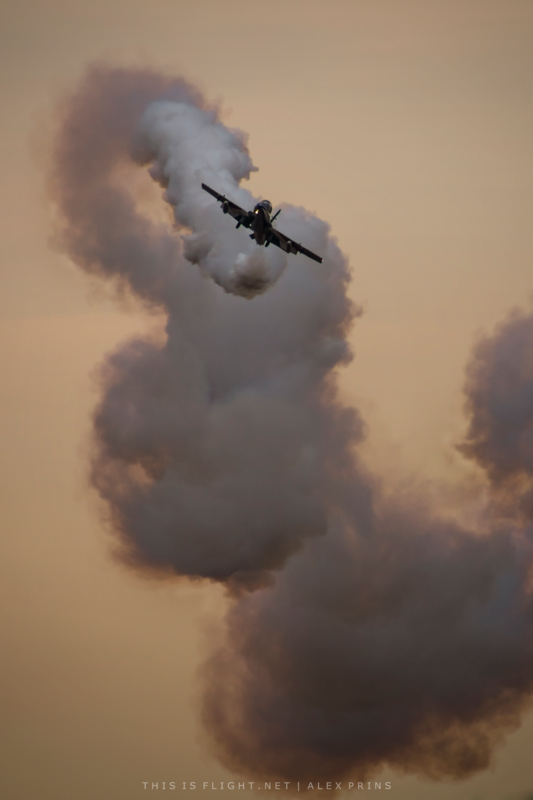 Feb 6: an aircraft of the ROKAF Black Eagles overturns on the runway at the Singapore Airshow. The pilot escapes with minor injuries. Feb 28: the UK’s Civil Aviation Authority lifts a ban on straight-wing classic jets flying aerobatics at airshows over land. 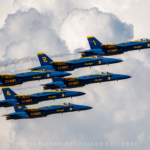 Mar 10: the US airshow season begins at with the NAS El Centro Airshow, featuring the first Blue Angels display of the year. Mar 20: engineer Cpl. Jonathan Bayliss is killed when a Red Arrows jet crashed at RAF Valley during a transit flight; the pilot ejected. Mar 20: Col. Hanafie of the TNI-AU is killed when his Super Decathlon DL-30 crashes into parked planes during an air display practice in Java. 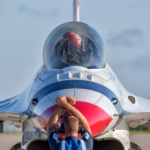 Mar 24: after a delayed start to the season, the Thunderbirds perform their first display of the year at the Melbourne Air & Space Show. Mar 31: a Yak 3 hits a cherry picker while landing at Warbirds Over Wanaka, ripping off one wing. Pilot Arthur Dovey escapes uninjured. 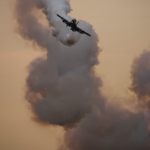 Apr 1: the CAA introduce fee concessions for small airshows and those hosting new airshow pilots. 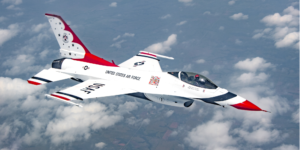 April 4: Thunderbird 4 Maj. Stephen Del Bagno is killed in a crash after he succumbs to G-LOC during a practice display near Creech AFB, NV. April 25: Elgin Wells is killed when his “Starjammer” aircraft impacts the ground during a practice for the Zhengzhou Airshow in China. 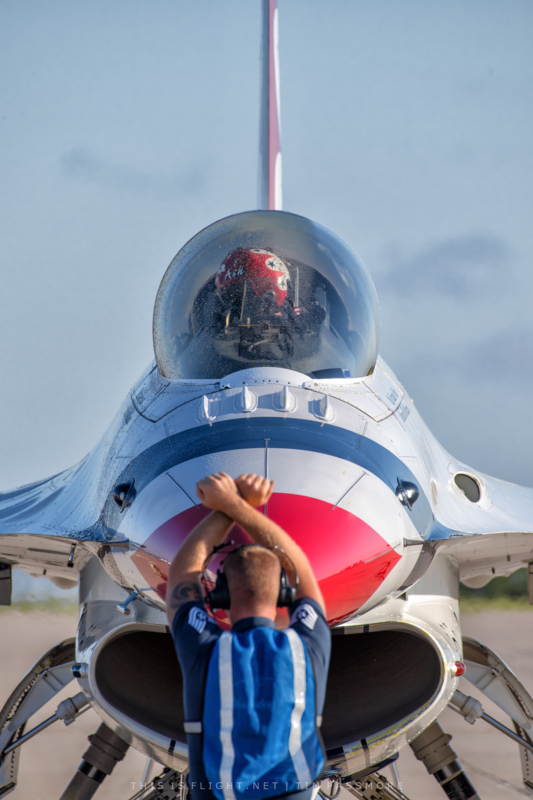 May 20: The Thunderbirds perform their first full display since April’s crash at AirPower Over Hampton Roads. May 27: An XtremeAir XA-42 is written off in a forced landing near Ponte de Sor while flying passengers at the Portugal Air Summit. There are no injuries. May 28: Two are injured when a Commemorative Air Force Fairchild PT-23 crash landed at Westport Airport, Kansas, when its engine failed after taking part in a Memorial Day flypast. May 30: An aircraft of the GEICO Skytypers crashes near Republic Airport, New York, killing pilot Ken Johansen. 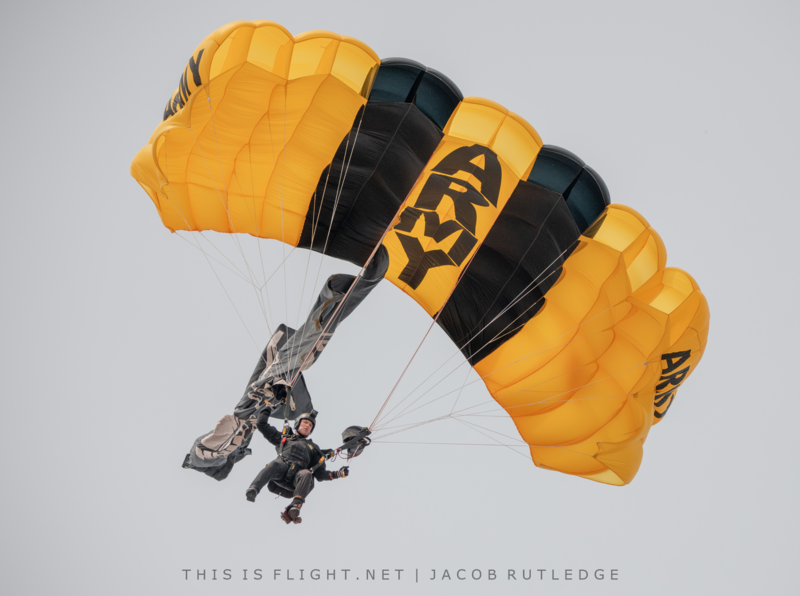 Jun 2: US display pilot Dan Buchanan is killed when his hang glider impacts the ground at the Gunfighter Skies airshow in Idaho. 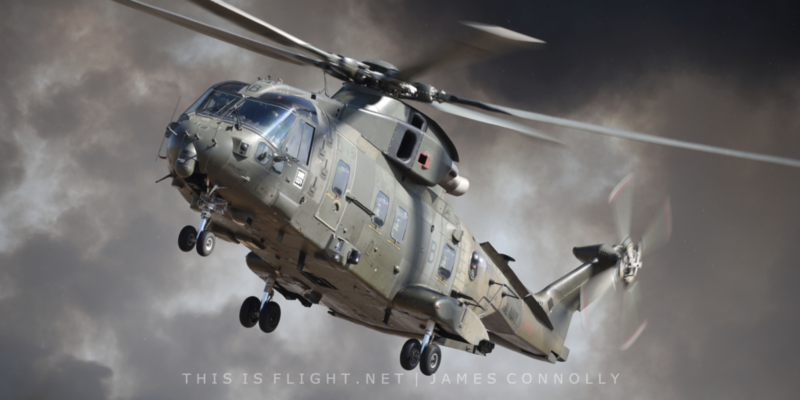 Jun 10: the RAF celebrates its centenary at the Cosford Airshow, with a static display of 100 aircraft from the air force’s history and an impressive air display programme. Jul 1: a helicopter crashes after taking off from the Fenland Airport Airshow in the UK, with no serious injuries. 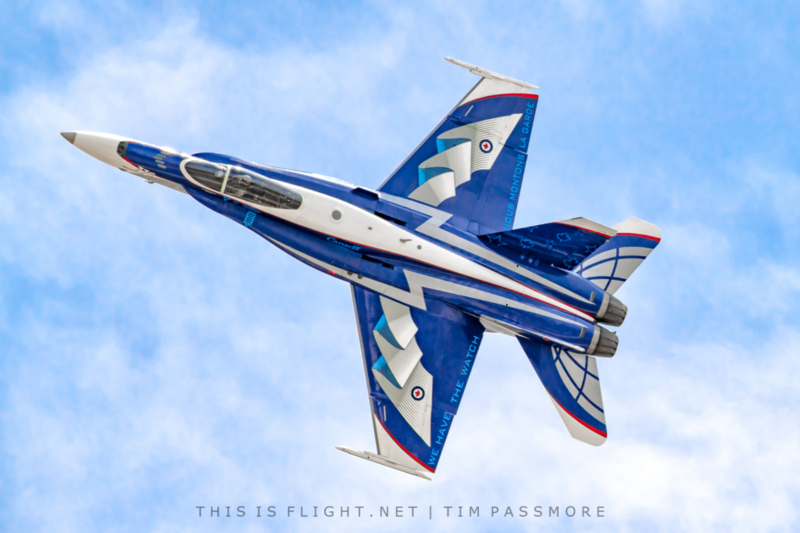 Jul 7: the Canadian Forces CF-18 Hornet demonstration team performs its first European show in several years at the Yeovilton Air Day in the UK. Jul 10: the Royal Air Force stage a 100-aircraft flypast over central London to celebrate their centenary. 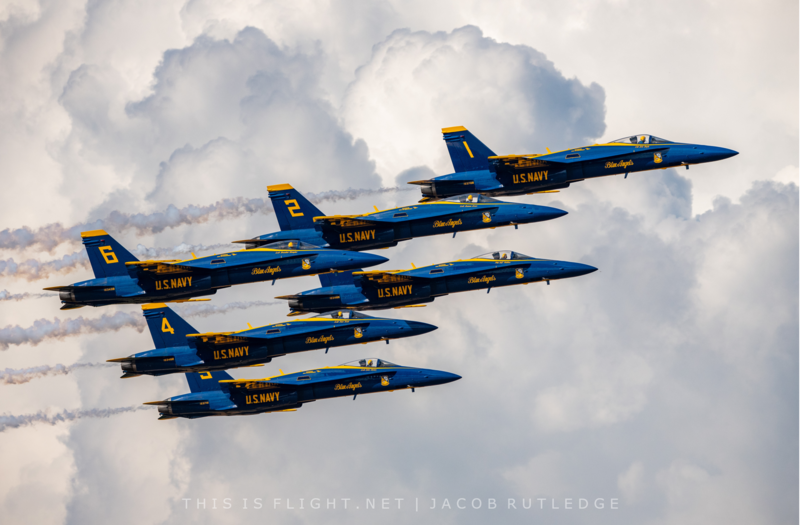 Jul 13: the Blue Angels’ support plane, Fat Albert, returns to airshow flying at the Pensacola Beach Airshow in Florida. 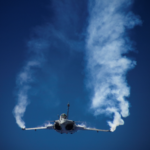 Jul 13-15th: the international celebration of RAF100 takes place at the Royal International Air Tattoo. Jul 20: Marty Tibbitts is killed and two on the ground injured when a de Havilland Venom crashes into farm buildings in Sheboygan Falls, WI, in the build up to AirVenture. Jul 21: C-47B “Bluebonnet Belle” of the CAF Highland Lakes Squadron is written off in a take off accident in Burnet, TX. All 13 occupants survive the crash. 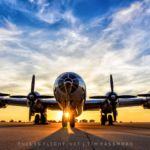 Jul 23-29: The EAA’s annual AirVenture show is held in Oshkosh, WI, with over 10,000 participating aircraft and “Year of the Tanker” as the show’s primary theme. Jul 24: the UK Ministry of Defence confirms that RAF Scampton, home of the Red Arrows, will be sold by 2022. 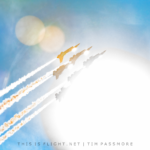 Jul 28: the Old Buckenham Airshow hosts UK’s first ever ‘Tyro’ display, with Richard Ellingworth performing in his Fairchild Argus. Aug 4: a pair of Skybolts collide in mid-air and crashed while training for the Suceava Airshow in Romania. One pilot is killed, the other is seriously injured. Aug 11: five are injured when a Dragon Rapide crashes during a passenger flight at the Abbotsford Airshow in Canada. The pilot loses his leg in the crash. 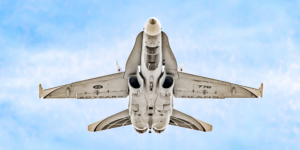 Aug 15: Boeing is awarded a contract to convert 11 F/A-18 Super Hornets for use by the Blue Angels, to be completed by December 2021. 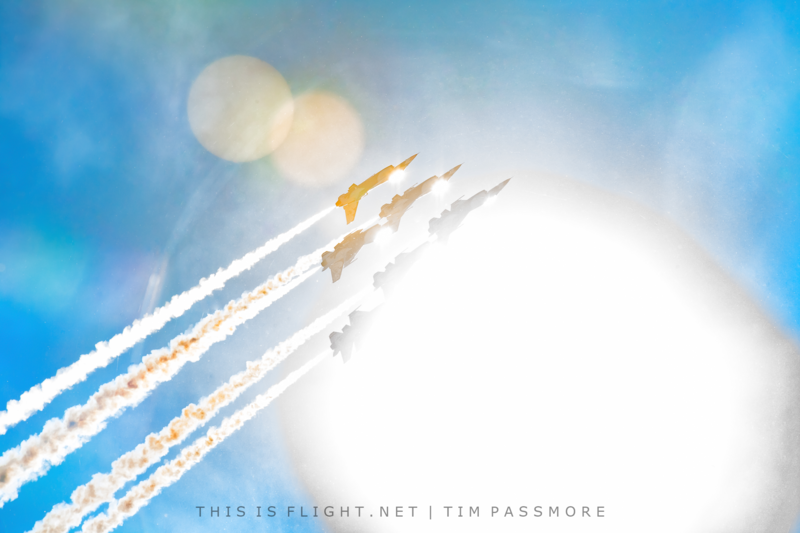 Aug 30: the 21 display jets of the Snowbirds, Thunderbirds and Blue Angels join together in a mass formation for the first time over Lake Erie on the US/Canadian border. Sep 1: a Polish Antonov An-2 nosed over on landing as it arrived for the Cambrai-Niergnies Airshow, with no reported injuries. 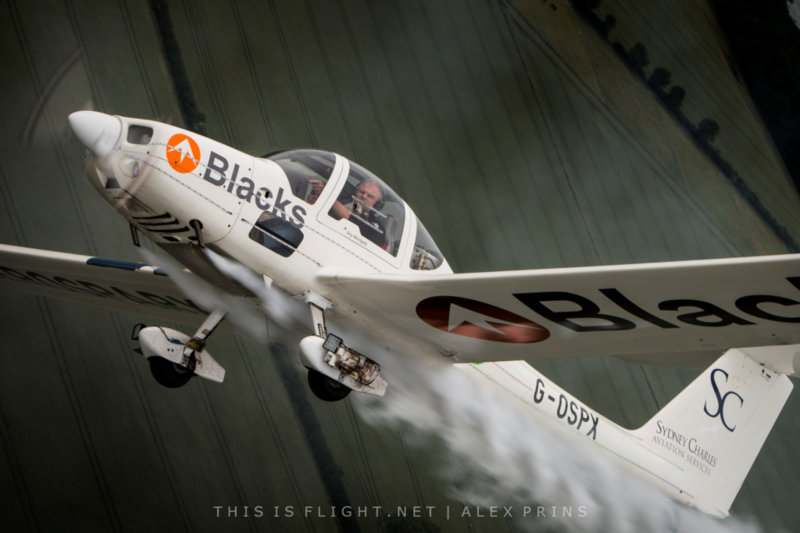 Sep 5: the UK’s first disabled aerobatic team, Bader’s Bus Company, performs its debut display at Blackbushe Airfield. 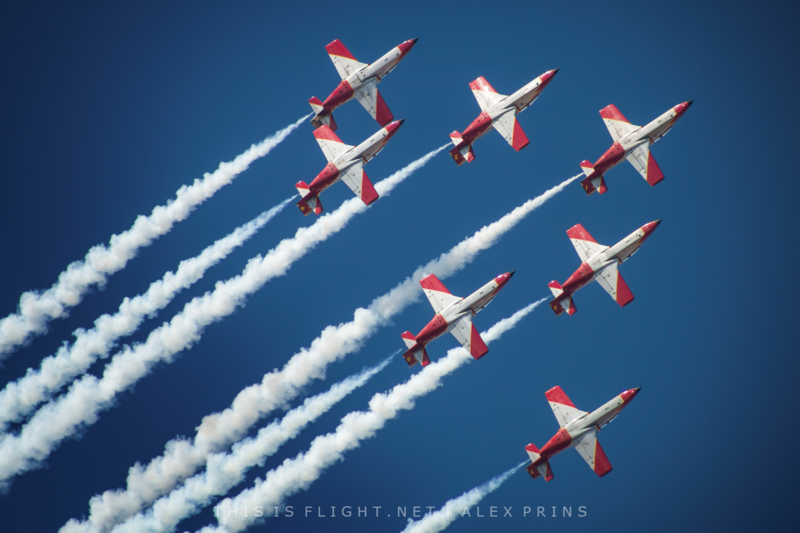 Sep 7: the Jet Aircraft Museum’s CT-133 Silver Star “Red Night” makes its airshow debut at Airshow London in Ontario, Canada. Sep 15: the Boultbee Flight Academy announce plans to restore a Spitfire Mk.IX ahead of a circumnavigation of the globe next autumn. Sep 23: the last official RAF100 airshow of the year is held at IWM Duxford, UK, featuring the final airshow appearence of an RAF Tornado GR.4. Sep 28: Two killed and one other is injured when two Chengdu F-7Ni jets collide during a practice for Nigeria’s Independence Day Airshow. 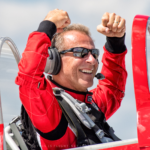 Oct 12: Jon Thocker of Redline Airshows is killed when his RV-8 crashes during the night show at the Culpeper Air Fest, VA, USA. 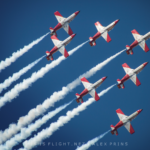 Oct 17: the RAAF Roulettes unveil the striking new paint scheme which has been applied to their new fleet of PC-21s; the team will debut on the type next year. Oct 21: the RAF Red Arrows announce a nine-week US and Canadian tour in August and September 2019. Nov 6: Airshow China kicks off in Zhuhai, featuring the display debut of China’s 5th generation jet fighter, the J-20. Nov 17: P-51D Mustang “Pecos Bill” crashes in Texas, killing the pilot and his passenger, a WWII B-17 pilot. Nov 18: Martin Sonka wins the Red Bull Air Race World Championship in Dallas, Texas. Matt Hall finishes second and Ben Murphy becomes the most successful rookie. 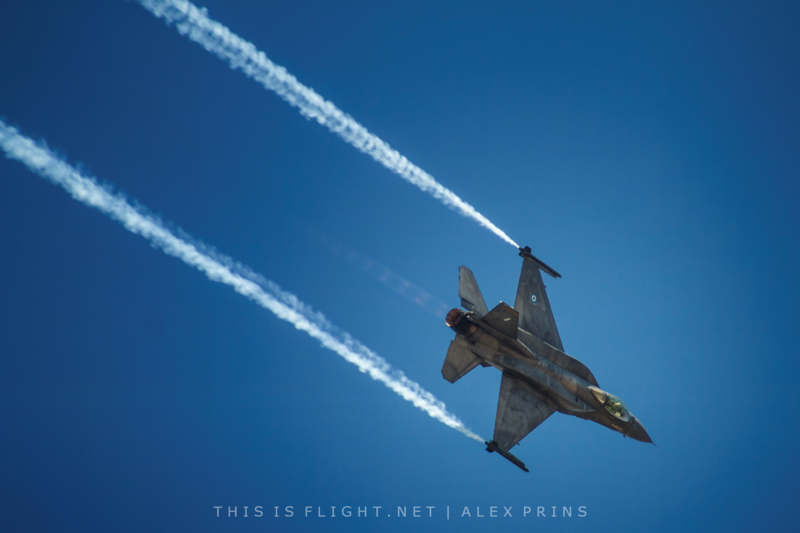 This feature was written by Adam Landau, founder and editor of This is Flight and a UK-based freelance airshow film-maker.